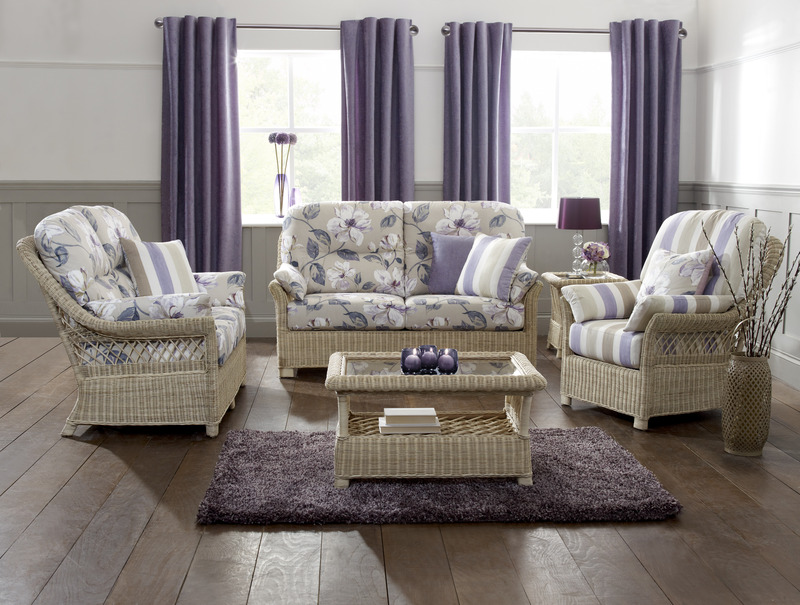 The Murcia range is available in White Wash. A traditional, cottage-like range with comfortable wrap around cushions on the side. Sprung seat. Frame colour only available in White Wash. Shown with Spring and Oasis fabrics.